Windows 10 is the most popular operating system when it comes to gaming, and there’s no doubt about that. The selection of games released for Linux is quite limited and Macs rarely have the graphics processing power required to run any serious AAA title today. Windows always boots up at seemingly lightning-fast speeds after a fresh installation, but within a couple of months, it slows down to a crawl for apparently inexplicable reasons. But are they really? The main culprit behind slow boot-up times are programs which are scheduled to run on startup. 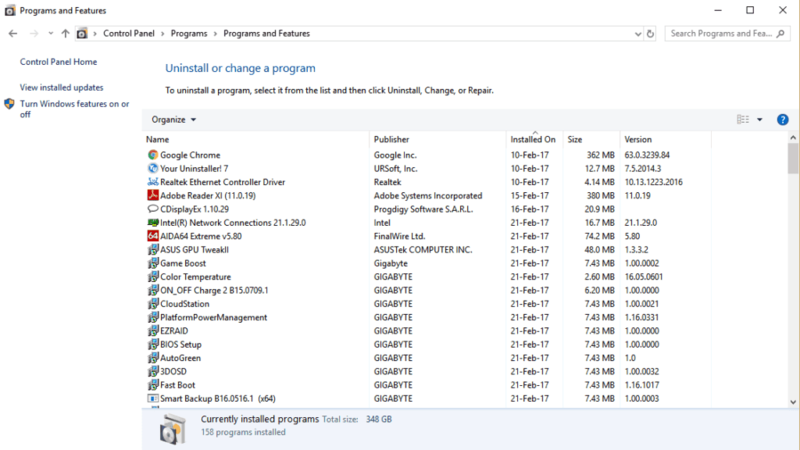 There could literally be over a dozen needless programs slowing your computer down. Some of these might have been installed automatically, with only a few of them having actually asked you for a permission to run on startup. On the other hand, you might have enabled some of them yourself because they are programs that you commonly use. Whatever the case, here’s how to clean up the startup queue and give the Windows 10 boot times a boost! Here, you can see every program that is scheduled to run on startup. 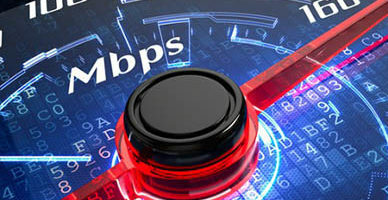 The tab also displays some additional details about each program, whether they will or will not run on startup, as well as how much of an impact they make on the speed of the startup process. Disabling a program is as easy as selecting it and choosing the Disable option in the lower right corner. To best optimize your startup times, it is best to simply disable all but the non-essential programs, even if they have a “low” startup impact. Of course, it is acceptable to leave a high impact program on is if it is one that you would launch immediately anyway. As with all the startup programs clogging up your boot times, there could also be miscellaneous programs running in the background. Again, this could be software that you installed yourself and then never really used, pre-installed bloatware, or programs that got installed along with some other software. Luckily, these are fairly easy to get rid of, albeit it can be a tedious and slow process if there is a lot of trash to clean up. It is a good idea to get rid of everything you don’t really use and that is unlikely to come in handy at any point down the road. Not only will you slightly speed up your system, but you might also end up freeing up quite an amount of space. NOTE: You should be careful not to delete any important programs, such as software related to your GPU drivers and the like. If you come across a program and you are not sure what it is, a quick Google search will let you know whether it is important or not. 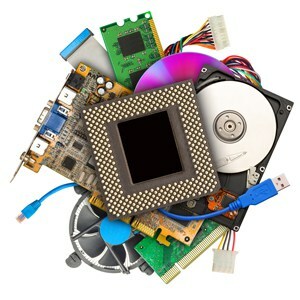 Another thing that can bog down your computer’s speed over time is all the junk that accumulates in the registry. It is not as relevant as cleaning up the startup list or the needless programs, but it is still something that should be done to keep your PC operating smoothly. Unfortunately, Windows doesn’t have an automatic registry cleaning utility. As such, you would have to clean the registry manually if you don’t want to use third-party software. 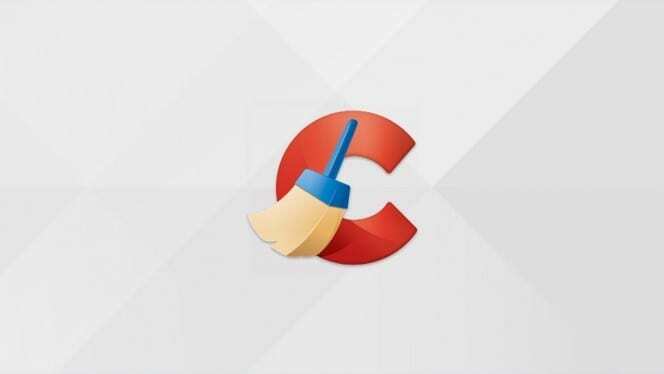 On the bright side, there are numerous free registry cleaners out there, the most popular being CCleaner. 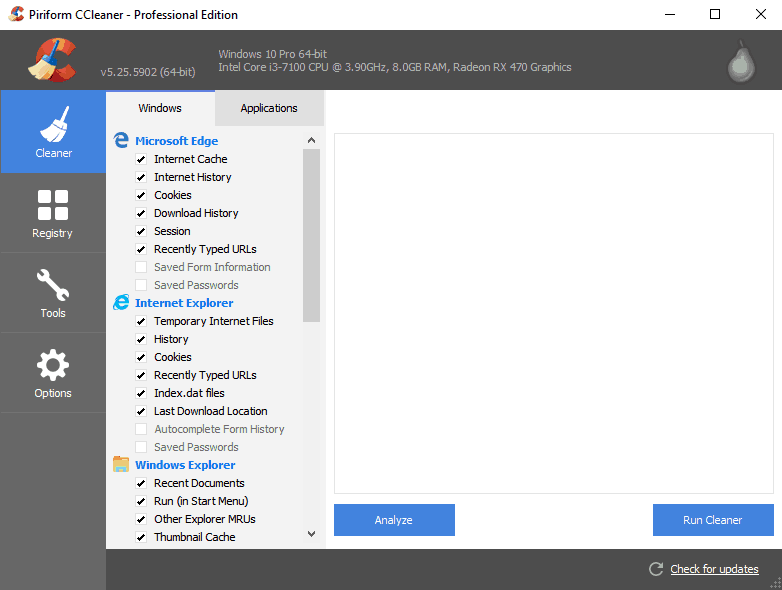 CCleaner comes with a plethora of useful features, although some are locked unless you buy the full program. For the purposes of simple registry and junk file cleaning, however, the free version will be more than sufficient. Next up is defragmentation, something that is very relevant for your hard drive’s health and efficiency. So, what is it, exactly? It all comes down to the way that an HDD itself functions. The disk spins and the head mounted on the arm writes and reads data as the disk is spinning under it. This ultimately leads to individual files being split into multiple pieces on the drive, and it mostly happens when there is a lot of reading and writing involved. That is what’s called fragmentation, and it is quite obvious as to how it can negatively impact an HDD’s speed. What the defragmentation process does is it takes all that fragmented data and organizes it properly. Defragmenting your HDD regularly can prolong its lifespan and lead to overall better performance, and it’s as easy as making a couple of clicks in a built-in Windows utility. 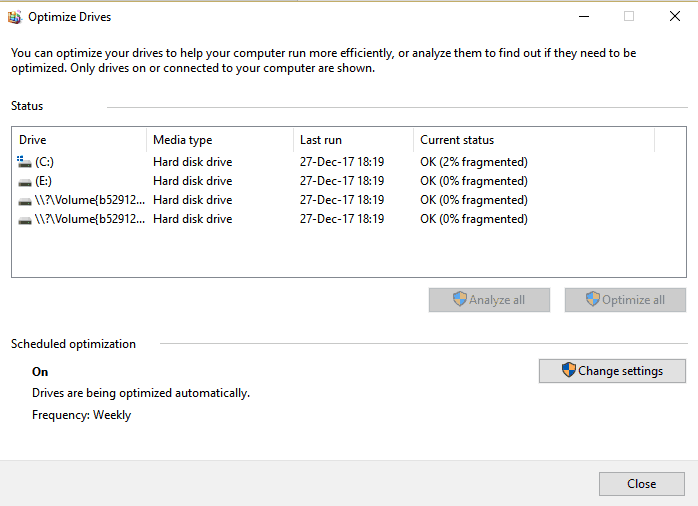 As you can see, it shows all the partitions that currently exist on your HDD. Note that the defragmentation process might take quite a while to complete, especially if the percentage is in double digits. However, it shouldn’t impact performance too much while its active and you can always stop the process and continue it later at any point. Furthermore, note that solid-state storage such as SSDs, memory cards, flash drives etc. do not need to be defragmented. The Internet is not a safe place. This was not the case in the 90’s and certainly is not the case today. All sorts of unwanted software can find its way onto your PC and wreak havoc on the system. These include viruses, spyware, adware, Trojans, and many other types of files that are known collectively as malware. Now, there are many anti-malware programs to choose from. Commonly, they’re referred to as anti-virus programs but are often much more than that. They can scan your system and eliminate threats, block online threats from affecting your computer, encrypt your data, and more. The number and type of functions vary from program to program, but the most important division is, of course, between the free ones and paid ones. However, the advantages and disadvantages of individual programs are a subject so elaborate that it would require its own article. But when it comes to the free/paid differences, what tends to be “locked out” of free versions of an anti-malware program are the more advanced features and real-time protection. Unfortunately, however, you can’t expect top-notch real-time protection unless you buy and potentially pay a subscription for the more advanced programs by Norton, Kaspersky, or McAfee. 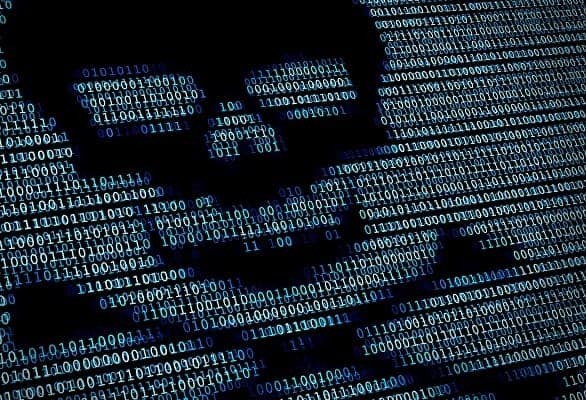 For now, stick to Malwarebytes Anti-Malware because, as said above, it is the best free program when it comes to eliminating existing infections. Both the installation and scanning processes are rather simple, and the program itself will walk you through the process. When all else fails, there’s nothing quite like starting with a blank slate. 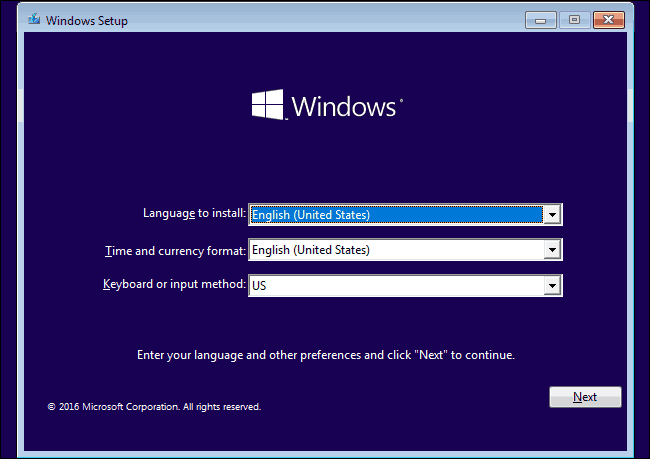 For some, reinstalling Windows might seem like a difficult undertaking, but it is actually quite simple and quick. So, how would you go about it? Before starting with the system reinstall itself, make sure to back up all important files and documents that you might have. You can move them to external storage, upload them to cloud storage, but it is usually much easier to just put them on the D: partition. 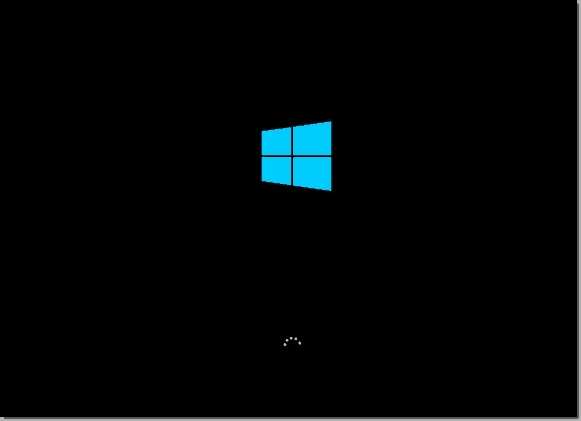 Find your Windows 10 installation disk/USB drive. 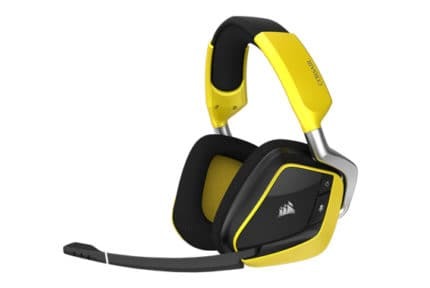 If you are a laptop owner or have bought a pre-made PC, you have most likely received the OS bundled with the computer. If instead, you installed Windows 10 yourself, then you definitely don’t need us to tell you how to do it. After you have the disk/USB drive, insert it into your optical drive/plug it into the appropriate port and restart the computer. If the computer boots up and loads the Windows installation, you can skip to step 5. If it just starts up as usual, see steps 3 and 4. This is where things might get scary for non-tech savvy people but bear with us. Restart your computer and start pressing the “Delete” button on your keyboard when it starts booting up. This will open your motherboard’s BIOS. You need to select the Boot tab, and then you will see a list of boot devices i.e. devices from which the computer will attempt to boot up the OS first. Set your optical drive or your USB drive as the primary boot device, then exit the BIOS and choose to save the changes when prompted. 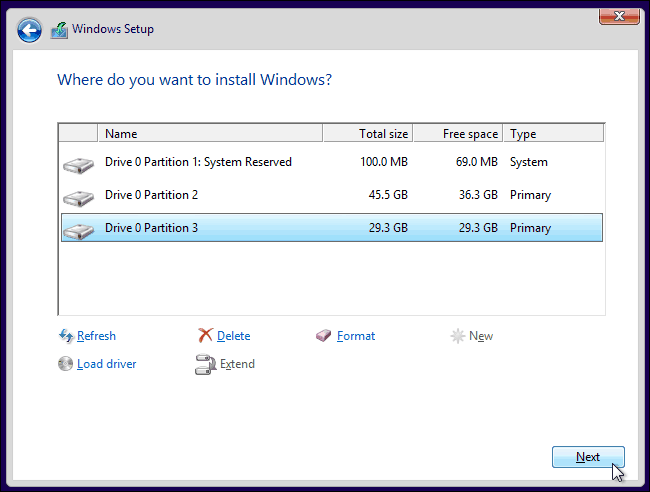 Here, you need to select your current system partition, which is the first partition after the system reserved one(s). After selecting that partition, the Format option will become available. Once you have selected Format, you can either change or keep the same amount of space on that partition. Either way, all data on that partition will be erased. There is no going back after that, so make sure that all the important files stored on the system partition are safely backed up before doing it. Have you went as far as making a clean Windows 10 install, and your PC is still moving at a snail’s pace? Well, in that case, we have some bad news: you are having problems with the hardware. Most of the time, digital technology is easy to troubleshoot because it either works or does not work. That makes it rather simple to pinpoint the root of a problem, but from time to time, certain pieces of hardware can see a great performance dip long before they stop functioning altogether. So, what might be the problem? Hard Disk Drive – Due to the many moving parts that are crucial to its functioning, an HDD is most likely to start gradually performing worse and worse over the years rather than just giving out all of a sudden. Motherboard – If the problem is not with the system drive itself, then the problem likely occurs when it comes to the drive communicating with the CPU. It could be a defective port, a defective CPU socket or anything in between. CPU – It is very rare to see a CPU leading to performance drops, but it can still indeed happen. It mostly happens with older CPUs and/or those who have had less than optimal cooling. RAM – When it comes to RAM, it is not so often about malfunctions rather than insufficient capacity. 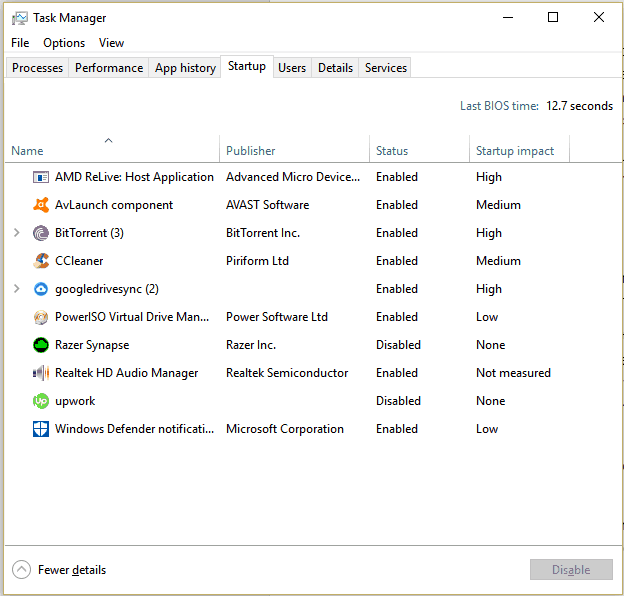 If you are running a 64-bit version of Windows 10 on 4 GB of RAM or less, definitely consider an upgrade to 8 GB. Power supply – This is also highly unlikely to be the problem because if a PSU is supplying less power than needed, you are far more likely to deal with random shut-downs or the inability to boot up the computer, rather than performance drops. GPU – Your graphics card is the least likely to affect actual performance. When a GPU starts malfunctioning, you will see visual glitches and choppy framerates. Ultimately, if you wish to speed up your system overall, you should prioritize getting an SSD. Furthermore, make sure you have at least 8 GB of RAM if you’re running a 64-bit version of Windows 10, and also consider upgrading any outdated hardware that is below the recommended specifications for running Windows 10. That would be all the major aspects that you need to consider when it comes to getting your computer running as smoothly as it was when you first got it. If you want to check out some extra tricks to speeding up your PC, have a look at the video below. However, most of those are not as important unless you own a somewhat dated CPU and need every possible boost you can get.